We are a thoroughly modern tableware hiring company based in Kendal, Cumbria. 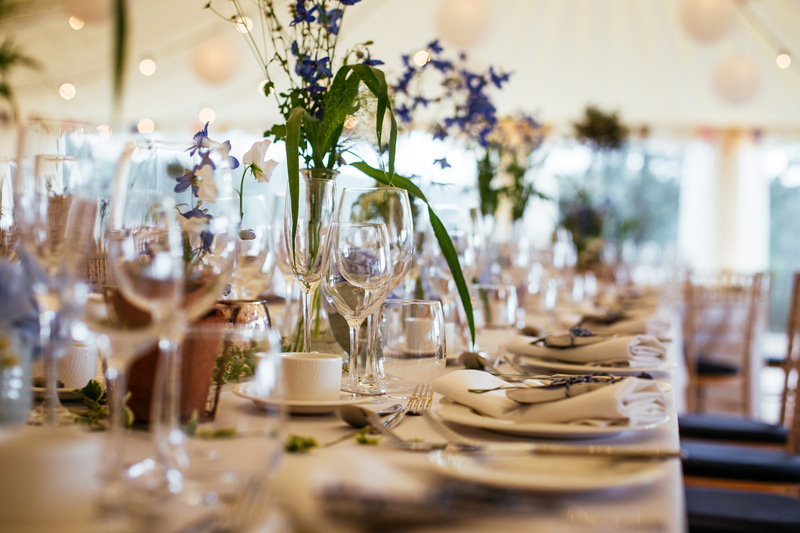 We offer a carefully selected and contemporary collection of china, glassware, cutlery & linen. We deliver clean and collect dirty at no extra charge. 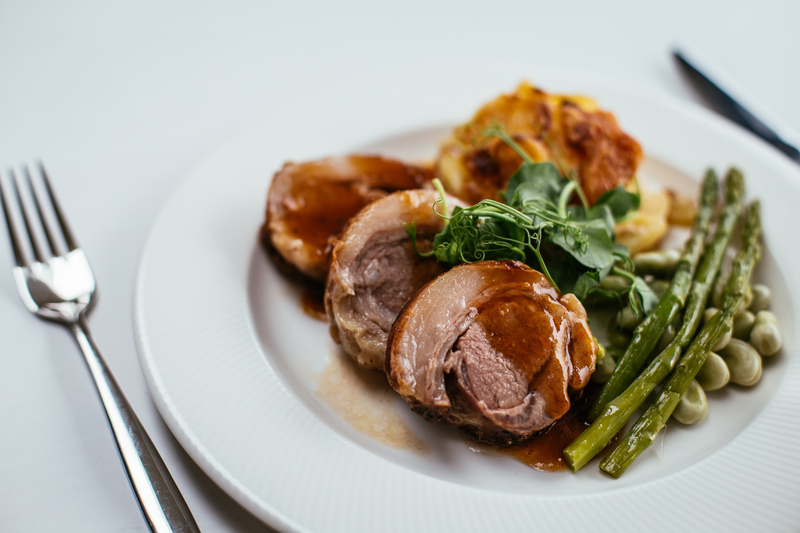 We can provide items for weddings, parties and corporate events for up to 700 guests. 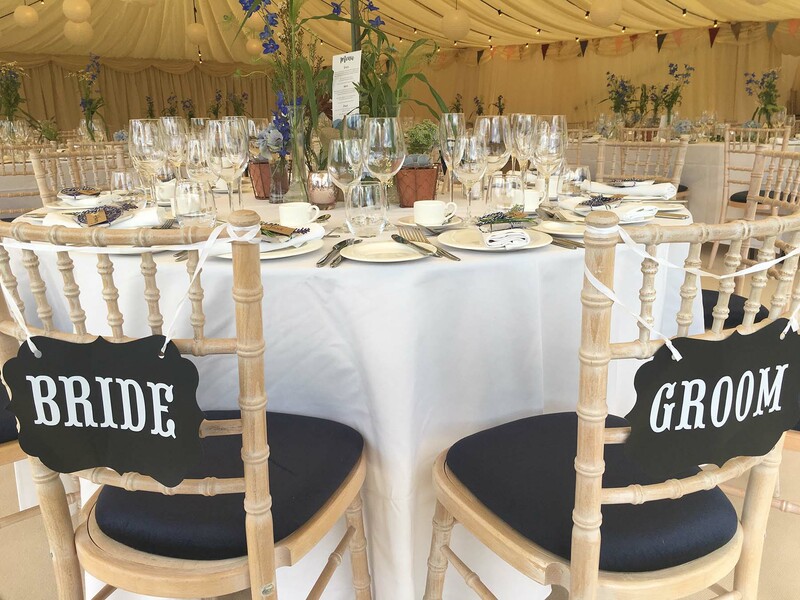 Castle Crockery Hire offers a one stop shop for all the essentials you require. From drinks & canapes, through to fine dining. Our shiny, top quality china and glassware is sure to leave a great impression on your guests. We are always looking at the latest trends to ensure we have the most up to date tableware for your event or your clients’ big day. 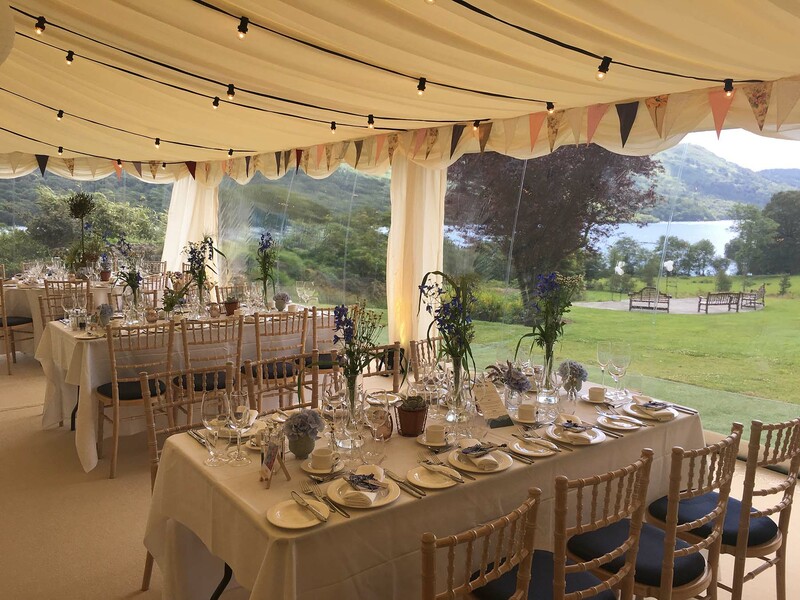 Janey Strickland founder of Castle Crockery Hire has many years’ experience in event management & catering and acknowledge the importance of classic styles and good quality tableware in order to showcase an event. 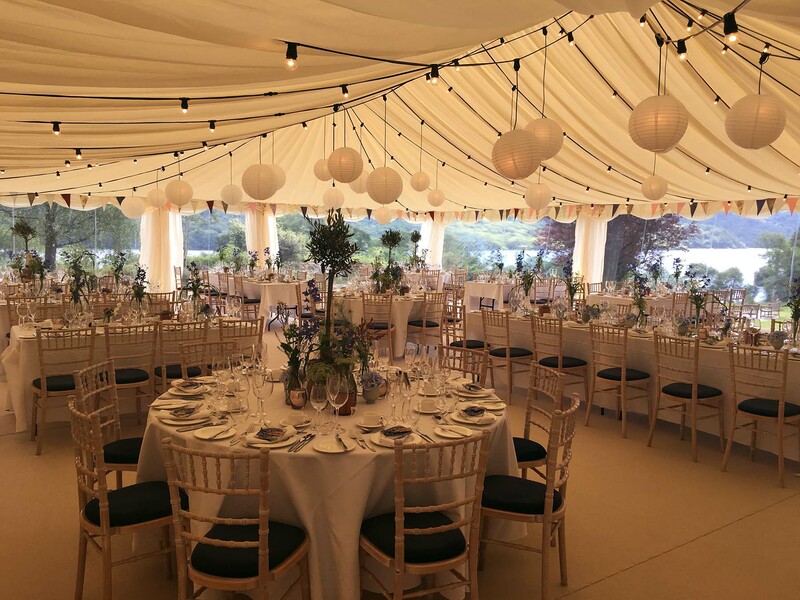 Janey works with event managers, caterers and directly with clients, to offer a personalised and easily contactable service. If you have any specific requirements, We will do their utmost to source it. 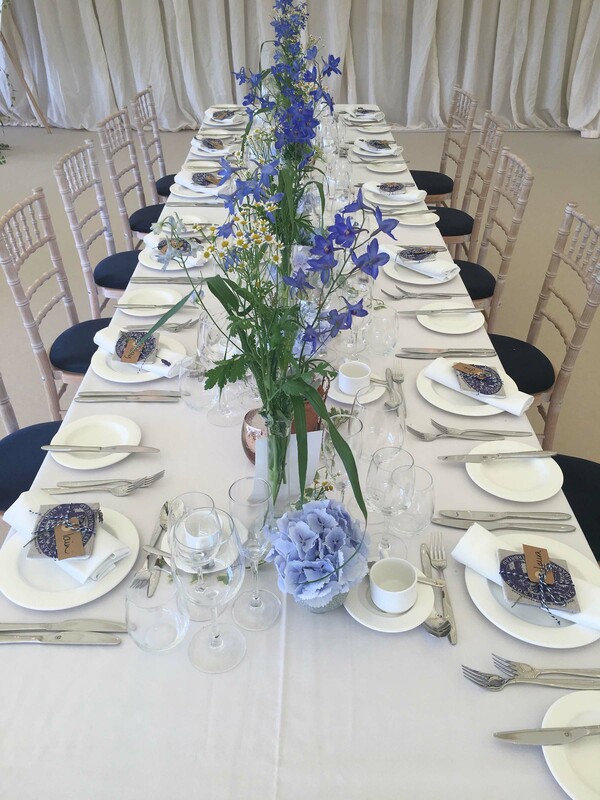 Castle crockery Hire offers a one stop shop for all the essentials you require for drinks & canapes parties through to fine dining and with all our shiny top quality china and glassware it is sure to leave a great impression on your guests.